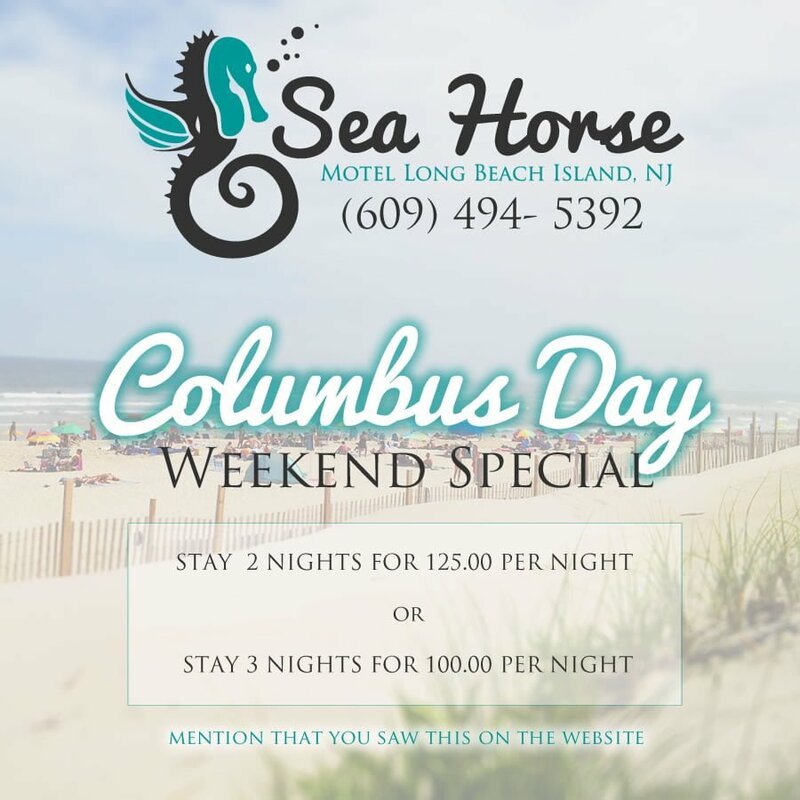 The Sea Horse Motel on Long Beach Island is a family owned business. We survived SANDY and came back stronger. We repaired our motel and also added a 3rd floor to accommodate vacationers for the summer. We are open year round. Call Us 609.494.5392 to book your room or suite here on LBI.